What different Schools packages do you offer? Free teacher tickets - 1:5 Primary and 1:10 Secondary free teacher ratio. Please note: We can have a maximum of 28 people per tour. This includes children and teachers. We require at least 2 teachers per tour group. 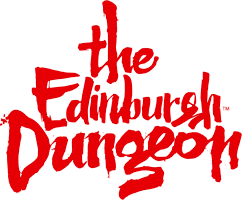 What resource packs do you offer for The Edinburgh Dungeon?